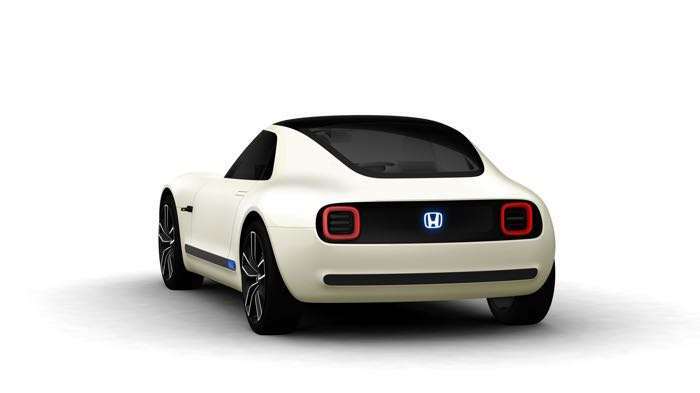 Honda has shown off a new concept car at this years Tokyo Motor Show, the Honda Sports EV Concept. The new Honda Sports EV Concept features Honda’s AI technology that is designed to unite both the driver and the car. The Honda Sports EV Concept is a concept car that features Honda Automated Network Assistant which is AI and the car us powered by an electric motor. It looks like an interesting concept car from the photos. Honda gave also released a video of the new sports concet car which you can see below. The times may change, but Honda’s love of sports is, and will always be its identity. 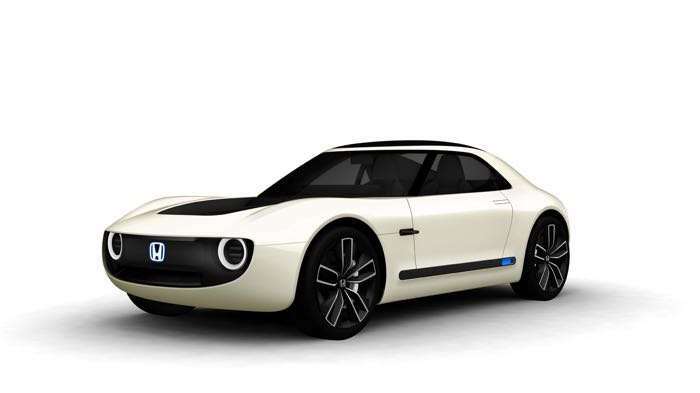 As we head towards the era of electrified cars, the Honda Sports EV Concept proposes a one-ness between driver and car, never experienced before. 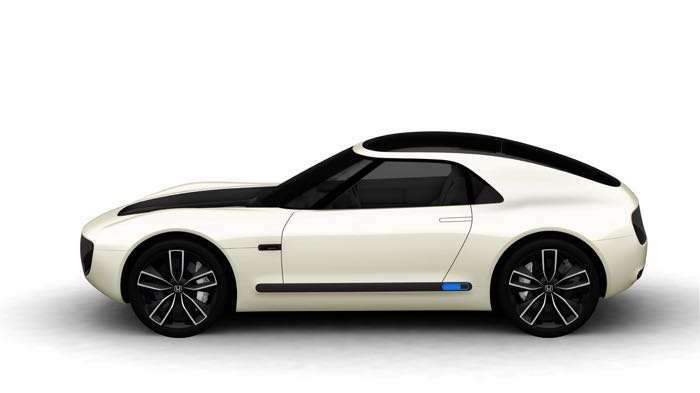 Built upon an EV-specific platform, this concept model is equipped with a highly responsive electric power unit in a easy to handle compact body. Powerful, smooth acceleration are coupled with a serene quietness thanks to its electric motor, and a low center of gravity realize exciting maneuverability, beckoning the driver and car as one into a completely new experience. With “Honda Automated Network Assistant” using Honda’s AI technology, the Honda Sports EV Concept aims to create communication that unites the driver and car. Aiming for the next generation of sports car design, the low and wide design takes its sports car looks a step further: the unforgettable styling, a friendly front fascia that naturally blends in with any lifestyle, and rich and supple surfaces bring happiness and a even a fondness in ownership. You can find out more details about the new Honda Sports EV Concept over at the company’s website at the link below. As yet it doesn’t look like Honda plans to put the car into production.